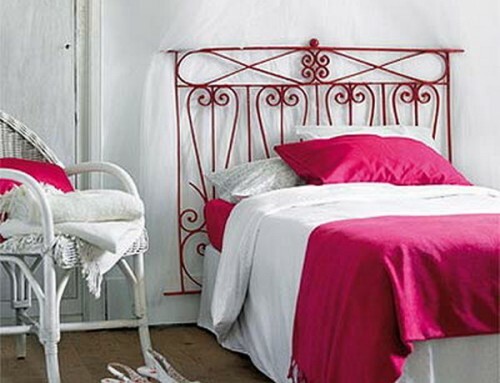 I’ve got headboards on my mind! 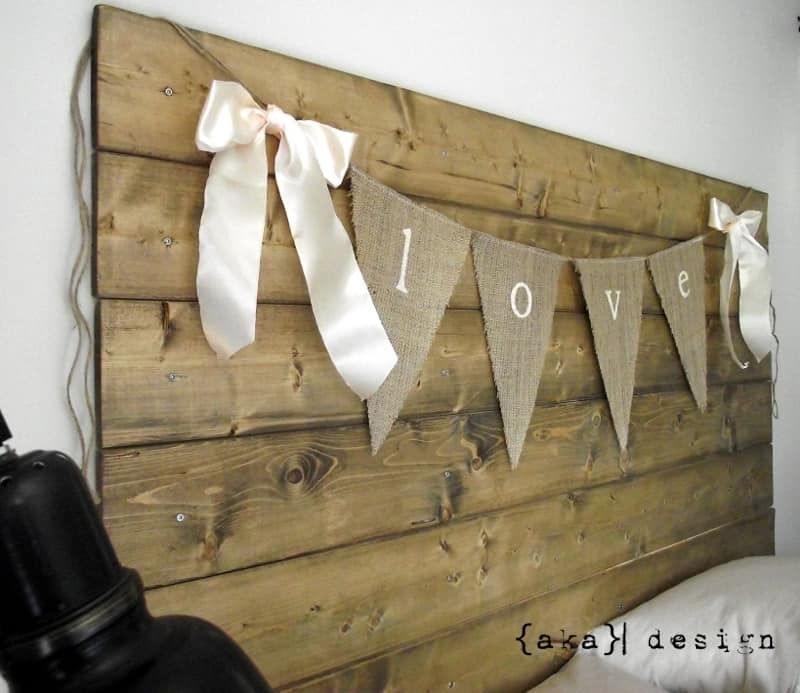 More importantly, I’ve got repurposed headboards on my mind as we continue with our it’s taking forever bedroom remodel. 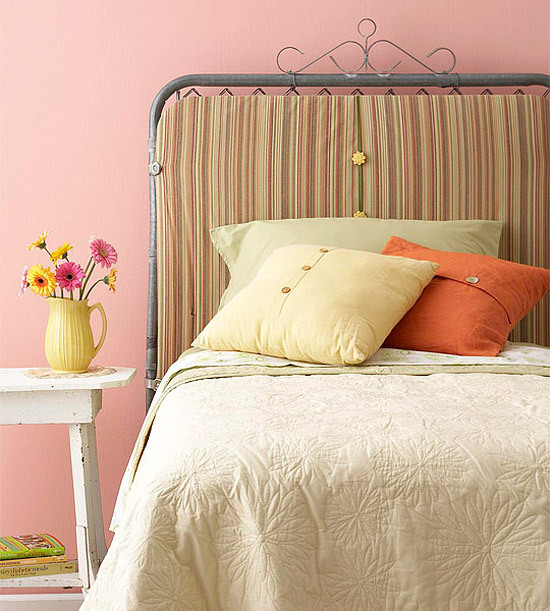 So I thought I’d share 20 of the most inspiring repurposed headboards that will wisk you right into dreamland! Which one is your favorite? 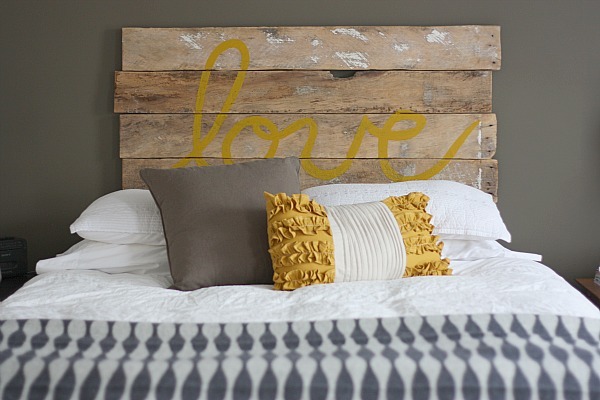 Have you seen other unique repurposed headboards? 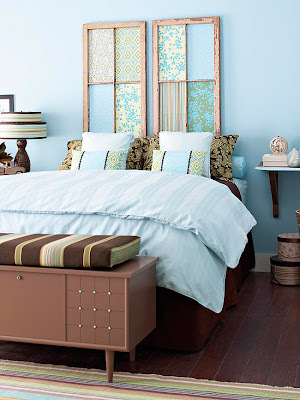 Leave a comment and share the creative inspiration! Jeannie – I know! I've always said I need multiple houses to fit my multiple design aesthetics. 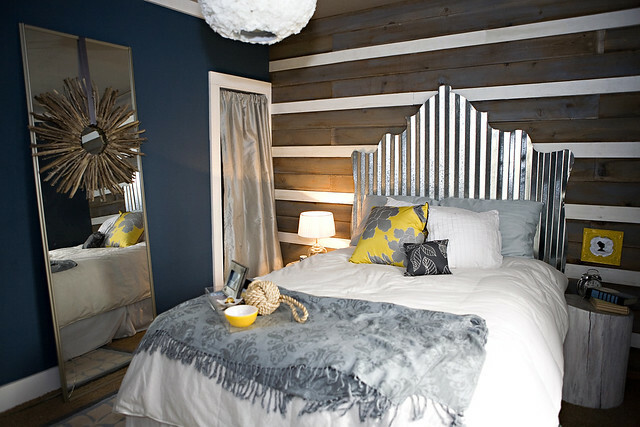 But alas, I have just one home, so a hodge podge of design ends up here. But I love it that way. 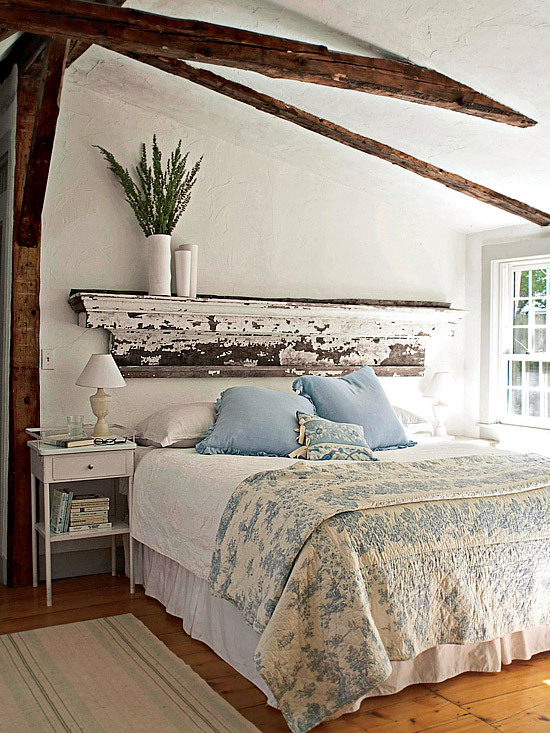 This makes me wish I had many, many bedrooms…thought the antique windows and shelves are my favourites. 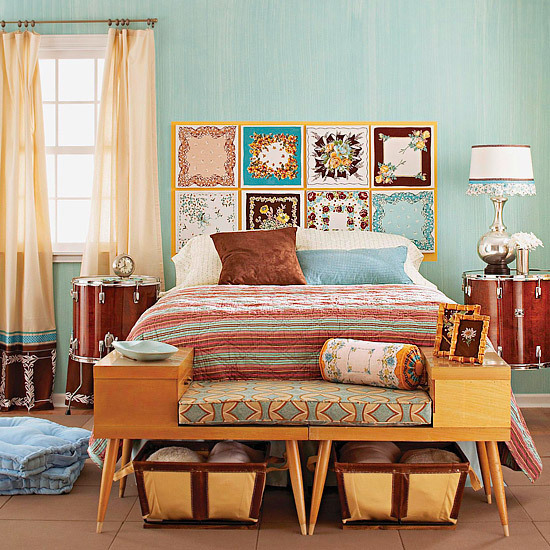 Thank you for the vitual mood board! These are wonderful! Thank you for the collection. Isn't it funny how you get something in mind and then that's all you can see all around? I love putting these collections together – glad you all enjoy them as well. Love them ALL! Do i have to choose? I just can't. Awesome collection! These are SO fabulous!! I love the oars! 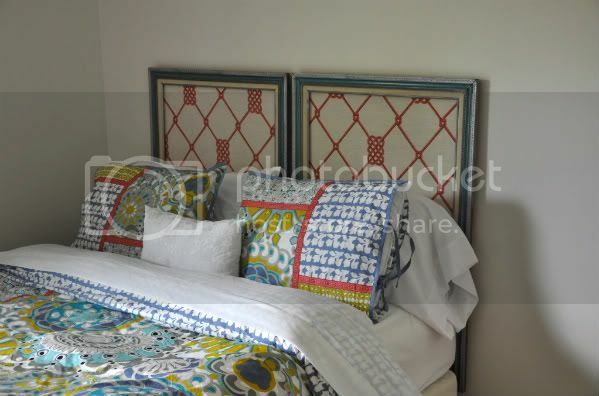 Thanks for featuring my headboard! 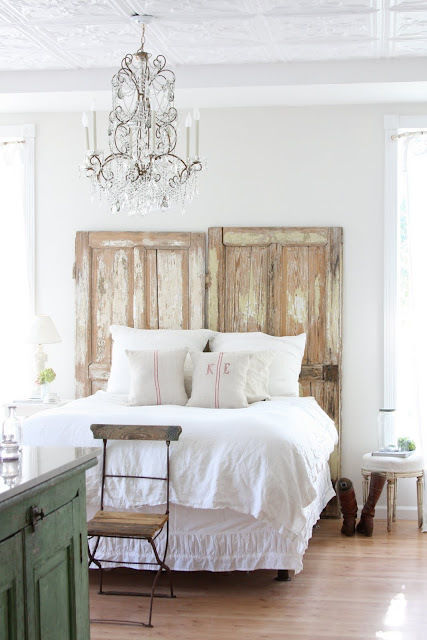 Antique doors and mirrors are my fave! I have to say they are all so awesome but my favorite is the second photo with the antique doors.